What’s with skin care advertisements and racism lately? 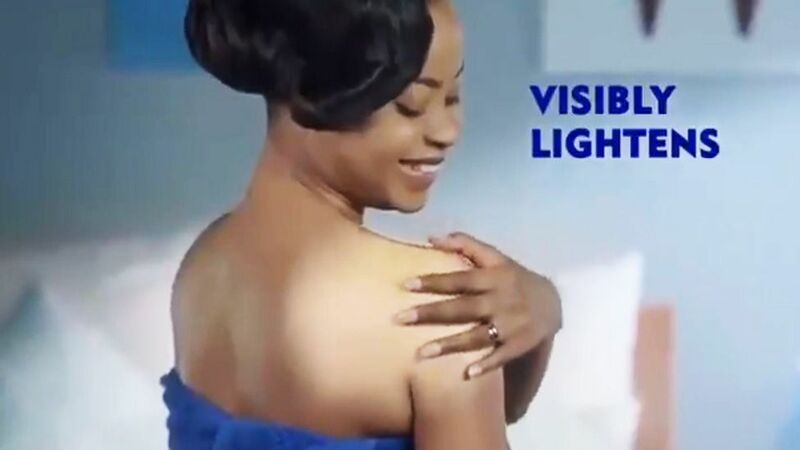 First, it was Dove accused of racism with their campaign of a black woman removing her top to reveal a white woman underneath, and now, moisturiser brand Nivea are the one’s under fire for an advertisement showing a product used for lightening black skin. The advertisement is targeted at women in Africa, where skin lightening and bleaching is very common. In the advert, a black woman is applying Nivea’s Natural Fairness cream over her body, followed by a voiceover saying that she hopes the cream will “restore” her skin to its natural fairness. The woman is then complimented by a man for her “beautiful skin”. Take a look at the ad for yourselves and let us know what you think. Of course, angry posts on social media arose because of this, including from Radio 1’s A.Dot and from trans model Munroe Bergdorf, and somehow we are not surprised. Munroe posted on her Instagram: “Advertisers have the power to change this narrative, but campaign after campaign we see it being used worldwide”. Nivea products are made by a company called Beiersdorf AG, where a spokesperson told BBC Newsbeat that the company “recognises” the concerns raised. If you thought Dove’s campaign a few weeks ago was bad, then this one is just as concerning. Unfortunately, it seems like a simple misunderstanding that has sent the wrong message again at the wrong time. Although, skin lightening should never be something to promote, there is a big market for these products in various cultures across the world, regardless of skin colour. You can name South America, Africa and Asia in that list of continents, where apparently lighter skin and skin lightening products are very popular and there’s a big market for such moisturisers. It may not be right or even good for your skin, but this advert could definitely send out the wrong message, either way. Anyway, let us know your thoughts on this advertisement in the comments section down below.